Integrity Electric did a whole huge project for me and they really did a beautiful job. They were very trustworthy and I was totally satisfied. They seemed to know what they were doing, they were extremely cordial people, and easy to work with. It is a locally-owned business with quality service. The owner Jerry, drives the business and makes sure to meet your expectations. I liked that they have ideas to share and I never feel ripped off. They do things without argument and they make themselves available to you. I would say they are very good, very reliable, and very honest. On the other hand, they are a little expensive. They were punctual and did what they promised they'd do. 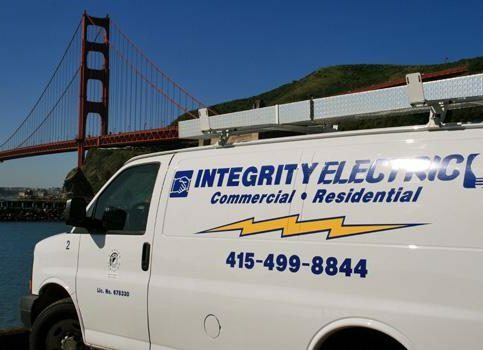 Integrity Electric, Inc. installs, repairs, and upgrades electrical systems for residential and commercial clients in Marin, Sonoma, and San Francisco Counties. 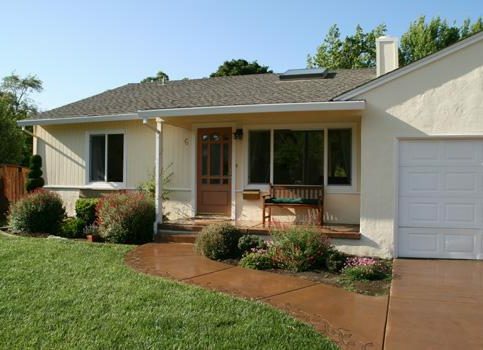 The company works on projects of all sizes, from new home construction to small troubleshooting jobs. 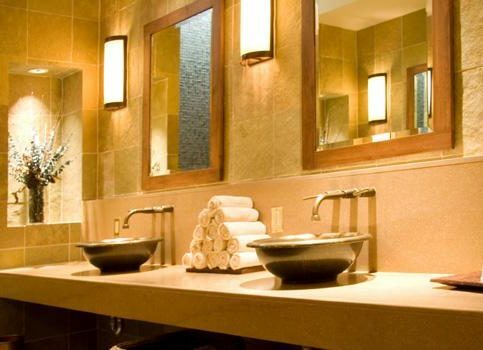 Its services include electrical work for remodels, service panel upgrades, computer networking, wall TV units, LED light retrofitting, spa wiring and much more. Electric vehicle hook-up needs are a niche for Integrity Electric—it installs electric car chargers and handled the wiring in Tesla’s Corte Madera showroom. Integrity Electric also offers building inspection services that include detailed reports and per item price lists for all indicated repairs or code violations. “We take an in-depth approach to each electrical inspection, which allows us to gain an accurate picture of the scope of work and ensure there are no oversights,” says Mr. Thompson. DIAMOND CERTIFIED RESEARCHED CAPABILITIES ON Integrity Electric, Inc.
Company Name: Integrity Electric, Inc.
DIAMOND CERTIFIED RESEARCHED ARTICLES ON Integrity Electric, Inc.
"Our business approach is simple: We answer our phones, keep our promises and provide superior electrical work. Happy customers are the best form of advertisement, so it's very important for us to continue to serve them with integrity and honesty." 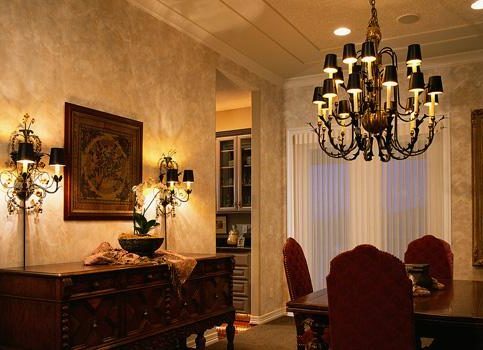 SELECTED PHOTOS FROM Integrity Electric, Inc.
Jerry Thompson is a 32-year veteran of the electrical industry and president of Integrity Electric, Inc., a Diamond Certified company since 2008. He can be reached at (415) 347-6975 or by email. Outside of work, Jerry engages in a variety of active pastimes, from playing drums to swimming. “I play drums in my church worship band, as well as in a local group called Factor 11. 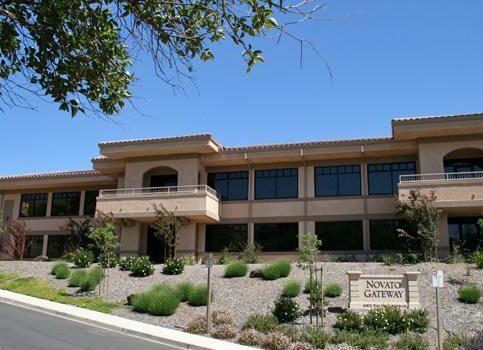 I’m also on the swim team at Rolling Hills Club in Novato.” In addition to his personal hobbies, Jerry enjoys spending time with Kari and their two daughters, Isabelle and Danielle, whether going on ski trips or solving jigsaw puzzles together. Q: Do you have a favorite board game to play with your family? A: Besides jigsaw puzzles, we like games like Sorry and Monopoly Deal, which is an offshoot of the original Monopoly. A: If I could play harmonica like John Popper, I would be really happy. A: I have a collection of $2 bills. I have no idea why. SAN RAFAEL — An electric car offers several advantages, from eliminating fossil fuel usage to reducing maintenance needs. However, if you’re thinking about purchasing an electric vehicle, one factor you’ll need to consider is how you’re going to charge it. Since residential power capacity varies from home to home, you’ll need to make sure yours is capable of handling the output required to charge an electric vehicle. Have an electrical professional come out and perform a load calculation, which will determine how much energy output your home can handle. In some cases, you’ll have to upgrade your electrical panel or utility electrical system to accommodate the power load needed to charge your vehicle. Another related consideration is the amount of driving you do. Depending on the model, the range of an electric vehicle varies between 40 and 100 miles between charges. The frequency and distance you typically drive will determine how often your vehicle needs to be charged, which in turn will determine how much power you’ll need. SAN RAFAEL — Host, Sarah Rutan: If you’re thinking about buying an electric car, you’ll want to consider a few different factors, including how you’re going to charge it. 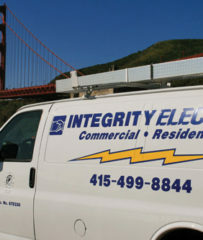 Today we’re in San Rafael with Diamond Certified Expert Contributor Jerry Thompson of Integrity Electric to learn more. Diamond Certified Expert Contributor Jerry Thompson: If you’re considering buying an electric car, you have to consider charging it. Everyone’s home has a certain amount of power. Some homes have more than others. You will have to take this into consideration when buying your car. Your demand, the amount of driving that you do, the amount of distance that the car can travel, these all vary from electric vehicle to electric vehicle. I recommend getting an electrical professional to come and tell you what the load calculation is, that’s what you’re looking for. You’re looking for the load calculation of your home and the amount of extra power that you have to charge your vehicle. In any case, this is considered a continuous load. A continuous load is anything that’s more than three hours of continuous charging. 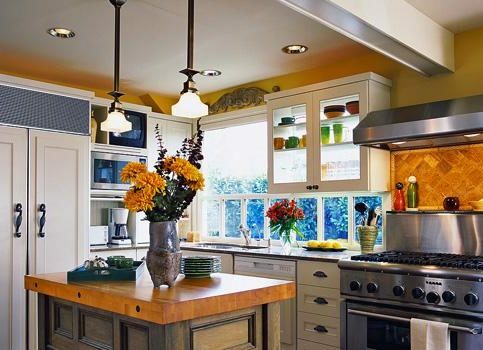 So with that in mind, you should consider contacting a professional to give you some feedback about what your home can provide for you and your new purchase. Diamond Certified RATINGS ON Integrity Electric, Inc. Integrity Electric, Inc. : Average 9.0 out of 10 based on 340 unique customer surveys of customer satisfaction. They do the work in a suitable, professional manner. They were able to come within a week and did all I asked. Very knowledgeable, helpful and they don't take advantage of you. They are fair financially. The technician that came out was great. I really don't have a comment. I trust them and they do good work. They are reliable, efficient and friendly. The person that came out seemed to really know what he was doing. Reliable, and they do good work. The technician Chris was awesome. They were great, on time and didn't charge if they had to come back. They were terrific. On time, and they knew what they were doing. Reasonable prices, quality is excellent and the people know what they are doing. Very competent, if you need a Tesla charging station put in, call them. I met with the owner, very straightforward and honest. I would recommend them. Josh came out and if you get him, you are in good hands. I can't speak for anyone else. Easy work, and they were quick. They're very dependable, they provide great service, they're usually able to identify a problem and correct it, there's good communication from the office, and the electricians they usually send are good. The guy was available and then he did the job well. The fellow that came out was very determined to find a solution and he worked until he found out what it was. He didn't give up and say they needed to get someone else out here. They were prompt. I was able to get them to schedule the work for us relatively quickly so didn't have to wait too long, they were on time, and I think everything worked out pretty well. I guess I'd say that they were attentive. They do an excellent job. They were very quick and very professional. He showed up on time, he knew what he was doing, he was efficient, and the job was well done.